Horse cake designs and decoration ideas are close to endless. Have you already come up with the perfect horse cake design for you? 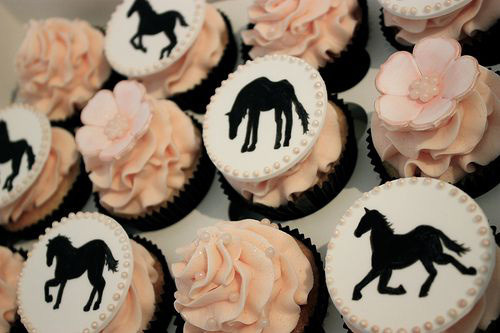 At our bakery you can order horse cakes online from the comfort of your home or by visiting our bakery directly in NYC. We make desserts with fondant horse toppers as well as 3D cakes in the shape of horses. What’s your choice? Let us know here! 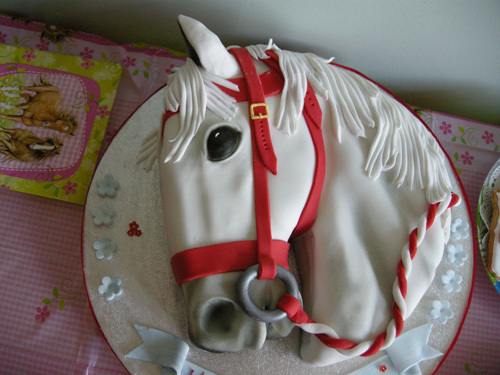 Looking to order a gorgeous horse-themed cake for your daughter’s birthday? At CupCakery we make beautiful cakes for girls of all ages. They feature horses of all types, shapes and colors as well as cute ponies and even mysterious unicorns. All our desserts are filled with healthy ingredients and provided with delivery throughout New York – if necessary. If you’re not feeling inspired enough to make your own horse head cake, just fill in this form to place an order at our bakery. We hand-bake and decorate cakes with intricate designs and we are always ready for our customers’ challenges. Looking to send a cake as a gift? We’ll help by providing beautiful personalized packaging, greeting cards and delivery. Call us now!